Posted on August 23, 2013, in Top 10s and tagged Top 10. Bookmark the permalink. 41 Comments. I’m not a big animated guy but there are some really good movies on this list. What a fun read. Thank you very much Keith! As you can probably tell, I am also not a big fan of animated flicks. 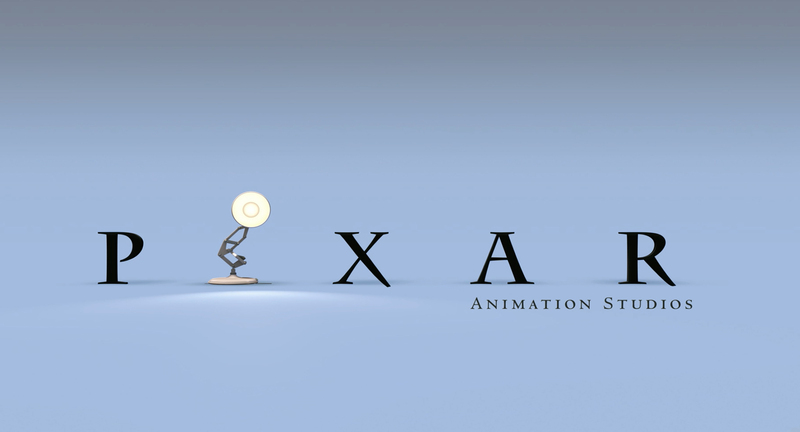 Nonetheless, it’s hard to ignore Pixar and all that they’ve accomplished. You’re right. And when it comes down to it they are pretty incredible storytellers. 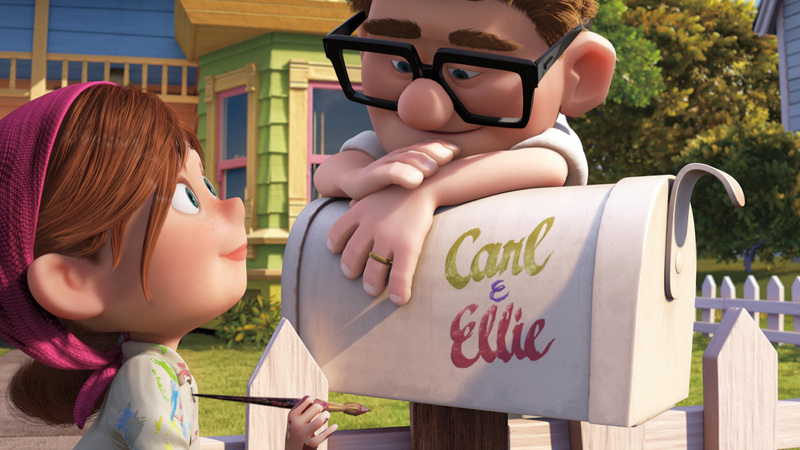 Those first 15 minutes of “Up” get me every time! LOL, so true! Up kills me every time I watch it. Perfectly said, “incredible storytellers,” spot on! I would completely agree that Wall-e is a no-brainer. In my view the first 20 minutes is sheer perfection. I am glad to see the ‘Cars’ films not on here, they are definitely Pixar’s weakest. No doubt, Wall-e is really close to cinematic perfection. I’m not a big fan of animated movies, but Wall-e is the exception. 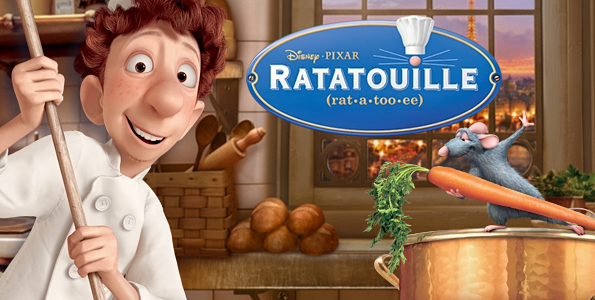 I didn’t mind Cars, it was alright, but definitely not on par with Pixar’s best. Any animated kids film that has no dialogue in the first 20 or so minutes yet is completely engaging has to be something special. Glad to see Cars and Brave not on the list. The first Toy Story will always be my #1, though. And I am glad you have 1 and 3 above 2, which most people love the most but I don’t quite understand. Yeah, there was no way those two were making the list. 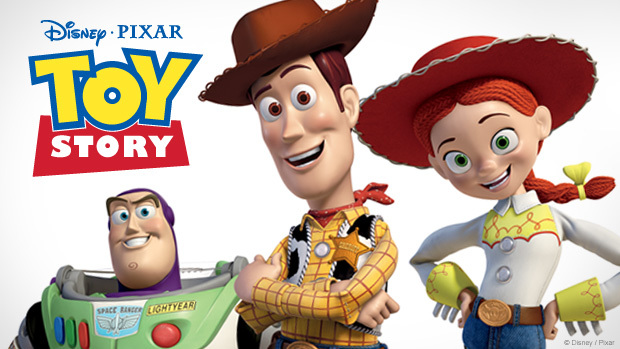 Toy Story is definitely up there for me, I know it’s number 1 on a lot of cinephiles lists. I never really took as well to the second as I did to the first and third, glad to hear I’m not alone :). Thing I love about Pixar lists is that everyone’s is different, it’s so hard to do! Toy Story would be my number one and I’m not a huge fan of Finding Nemo but I do love Wall-E, such a remarkable film. So true, everyone’s got their favourites, but you really can’t go wrong with Pixar. 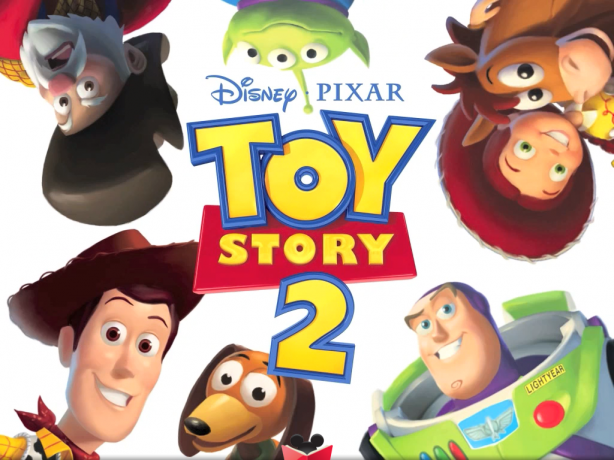 That being said, Toy Story seems to be the general consensus for the number 1 spot. I really love Finding Nemo and Wall-e is truly outstanding! The big question….what’s the worst? Oh geez, to date it’s got to be Cars 2. Very strong list here, it’s so fun to see these lists compiled and think of all the different ways they can be arranged. Especially with Pixar. A truly remarkable, revolutionary studio. The fact that there can be this much differentiation with simply one studio’s output is incredible. 100% agree, one the best studios out there today, and such a strong repertoire. 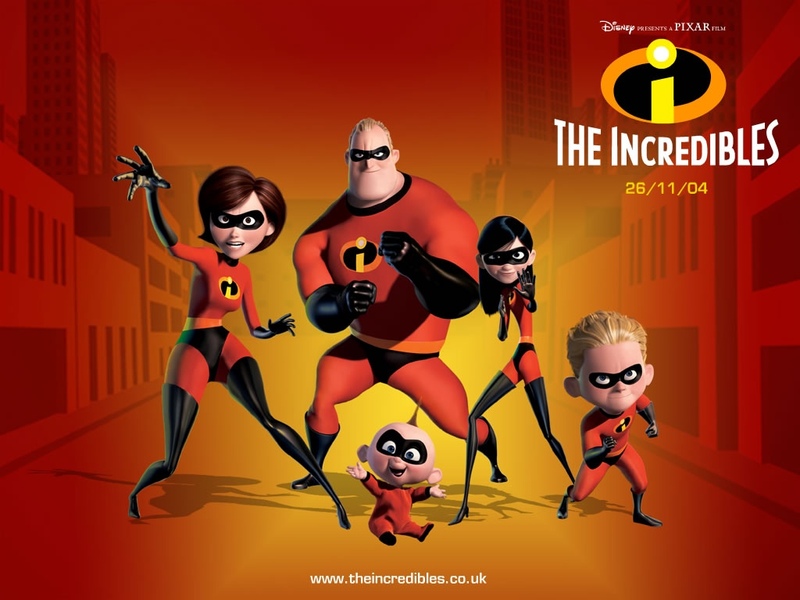 I’ve been making my way through Pixar’s films in my installments of Animation Corner on my blog, and it would be extremely difficult for me to do a top ten list for Pixar (although the only Pixar film I know I would definitely not include on such a list is Cars 2, an extremely rare misfire on Pixar’s part). I understand completely, but not being able to compile a top 10 because all the films are so strong is a great problem to have. Cars 2 is easily the worst, almost unbelievable they released it. I would have to put UP above WALL-E but it’s close : ) nice post today! Woo, looking forward to it! Now I just need to find one more person to contribute a list, know anyone? Brian from HTTHV? Nah, he hates me, I suspect because I’m Canadian. Yeah, I was really torn between those two for the number 1 spot, either way you can’t go wrong. Thanks for reading :). Nice list. Wall-E would be my number one as well. Thanks! Happy to hear you agree! Glad to see Wall*E as number one, LOVE that film, it’s fun and full of heart. I like A Bug’s Life a lot, probably would be higher on my list but really, most of Pixar stuff are awesome! Thanks Ruth! Happy to hear you agree :). Wall-e is definitely my favourite, although Up is a close second. 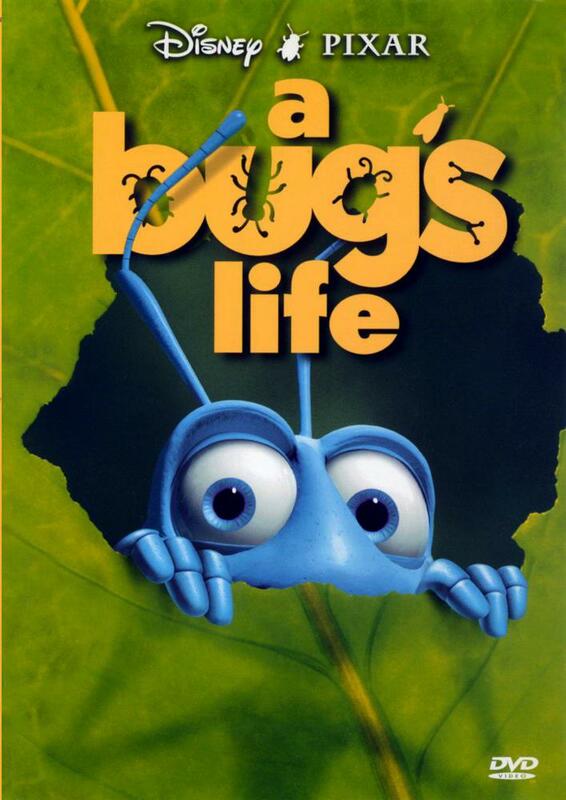 A Bug’s Life is fun as well, just not in my opinion. It’s hard to go wrong with any Pixar film…well…except Cars 2. Love to see all the credit for Wall-E! 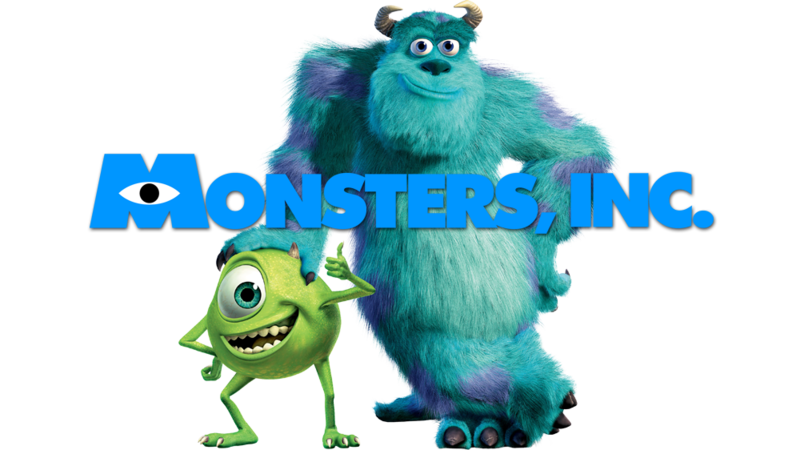 Its definitely one of the best Pixar’s. Just the fact that there isn’t much dialogue but still is so awesome is great 🙂 Although, my #1 would probably be Up! Still, love your list! Thanks Kim! Happy to hear you enjoyed it :). I was torn between Wall-e and Up, but eventually gave it to the cute little robot. Still, Up kills me every time. I did indeed comment and I do remember! You were the inspiration, so to speak lol. 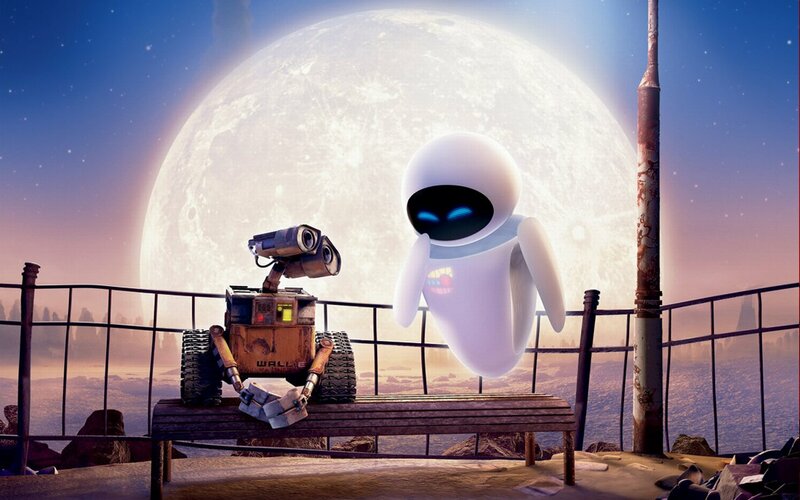 Love Wall-e :). Awesome! I love when I inspire people. I’ve inspired a few people with my Top Ten lists. 🙂 I do love list-making! Same here, so much fun! Hey, would you mind doing a guest top 10 for my site?! Lol, okay, for the next two weeks I’m super busy with TIFF and need someone to cover the second week’s top 10. Eric from theipc just completed one, so don’t stress out! Essentially, just go over some of the recent top 10’s I’ve done and compile your own based on whatever topic you want! I’d need it at least by September 11, so if that’s to close, that’s fine, just let me know. I’ve been trying to get a guest top 10 segment going forever but no one answers :(. Sweet! So yeah, nothing too fancy. Just pick a topic, whatever you want, do a little intro and compile a list…no worries :). 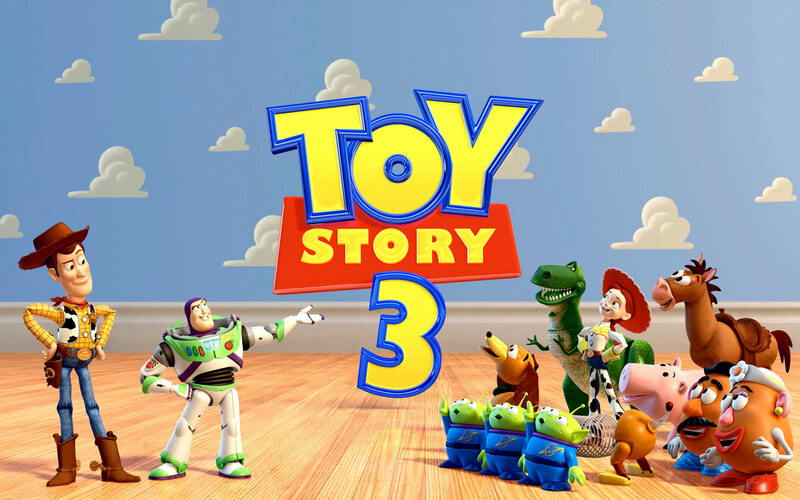 Oh, I just saw Toy Story 3 for the first time this week and I’ll admit, I cried my eyes out at the end! It brought me back to the intensely sad days of The Land Before Time movies.